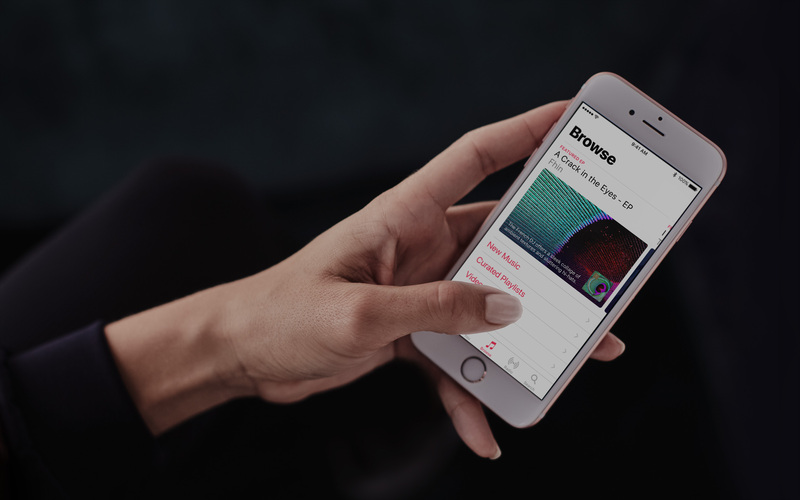 Apple, Google, and Spotify are the big three names you need to remember in music streaming. Let’s face it, music piracy is something of a rarity now. The music industry, backed by loads of anti-piracy laws and crackdowns worldwide, have taken back consumers thanks to the help of music streaming services. While each have their pros and cons, what they all have in common is that they have enabled music to transcend into the digital realm, making them more accessible than ever. You cannot deny that Apple was the catalyst for music to go online. With the introduction of iTunes as an accompanying software to the original iPod, they have set in motion a movement that all of us have benefited from today. For the next decade that has come after, we have enjoyed the convenience of previewing, then purchasing individual tracks, or even whole albums with just a click of the mouse. 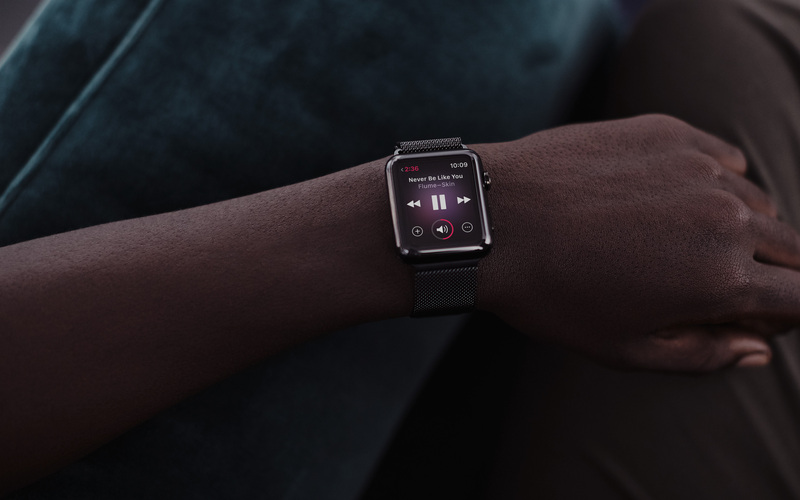 In 2015, out came Apple Music, an all-encompassing streaming service that builds upon the experience Apple had gathered through iTunes with the addition of Beats Music (that they acquired in 2014). 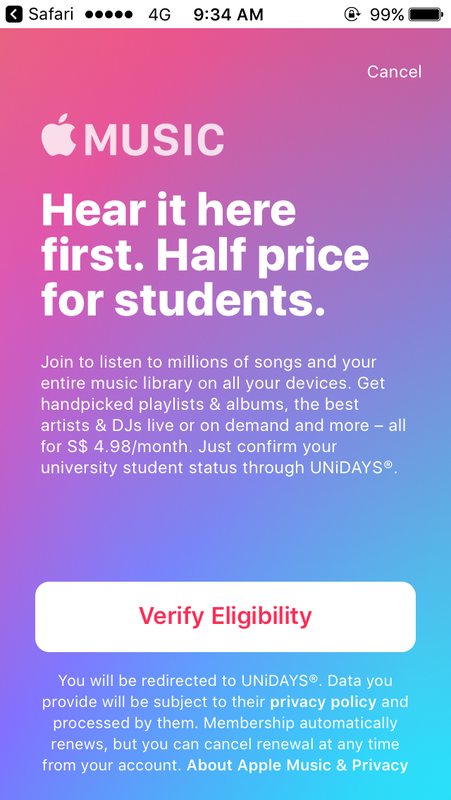 The subscription is pretty straightforward, for S$9.98 a month (or S$14.98 for the family plan of six people), you get access Apple’s entire music library, Beats Radio, insights from your favourite artists, as well as curated suggestions based on your music preferences. Working adults can pretty much afford anything you throw their way, so they will not feel the pinch from their Apple Music subscription. But for students, that amount may just be what’s needed to tide them through the last school day of the month before funds are replenished. Apple has always been a supporter of students, offering education prices for all their hardware for as long as we remember. 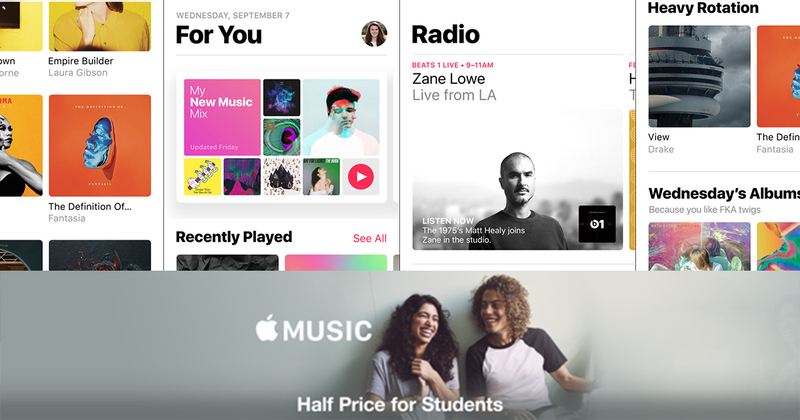 Apple Music is no different, and as of today, they have announced a Student Membership plan. At S$4.98, it comes at just half the price of the regular subscription fee. Furthermore, upon activation, students can continue using the service at this discounted rate for up to 4 years to enjoy the hottest tracks from around the world, down to local favourites such as Gentle Bones and Linying. 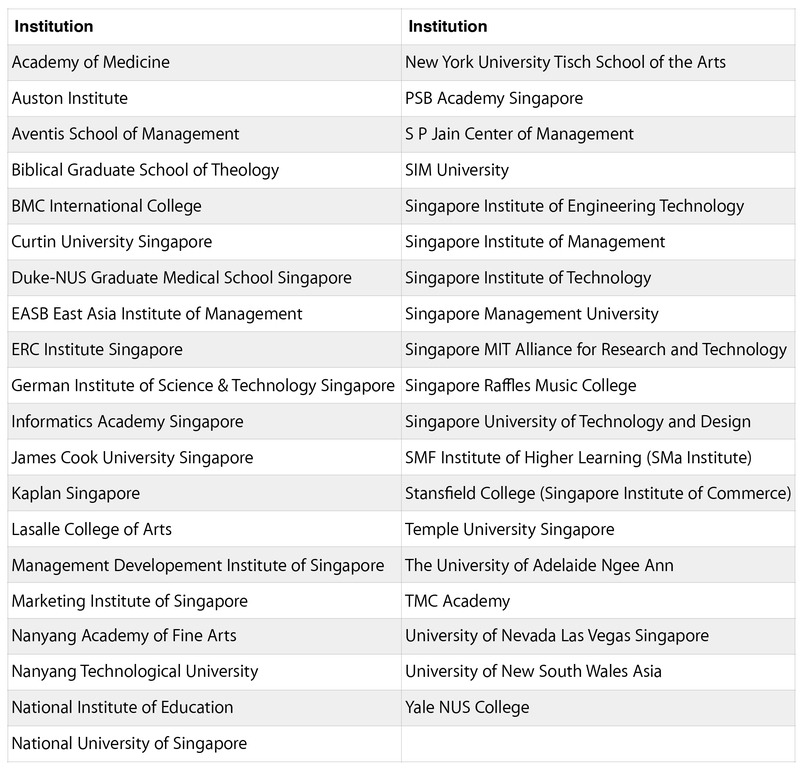 If you are still a student and are reading this now, here’s the list of schools whose students can enjoy this new Student Membership. Alternatively, you can just check out your eligibility through via this link: https://itunes.apple.com/student. A valid student email address will be required, and will be verified by UNiDays. From what we know, Apple is the first to play the student card with streaming services, a demographic who make up the bulk of fans of today’s most popular artists. It’ll be interesting to see how the competition will respond. Your move, Google and Spotify.